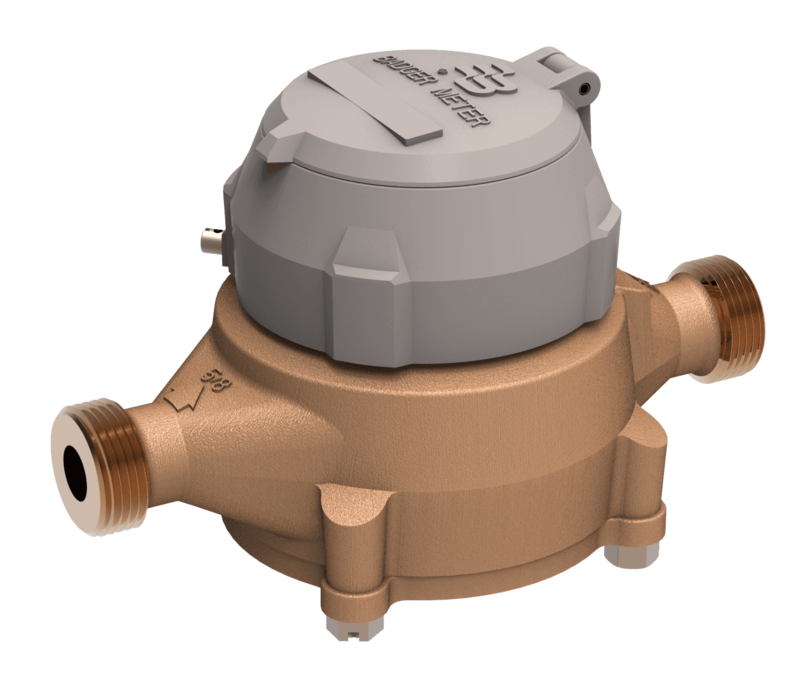 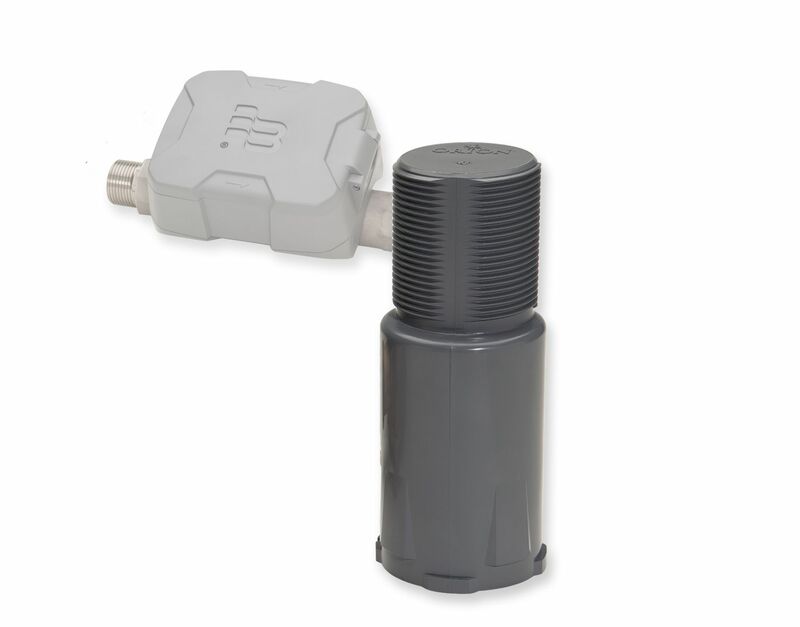 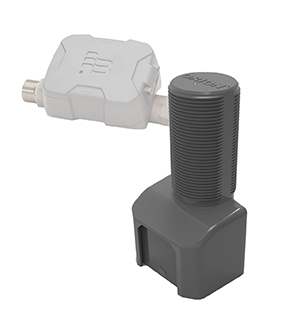 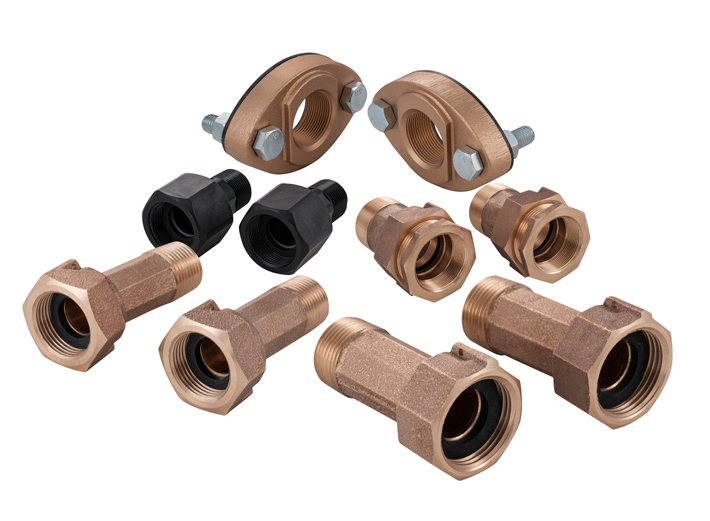 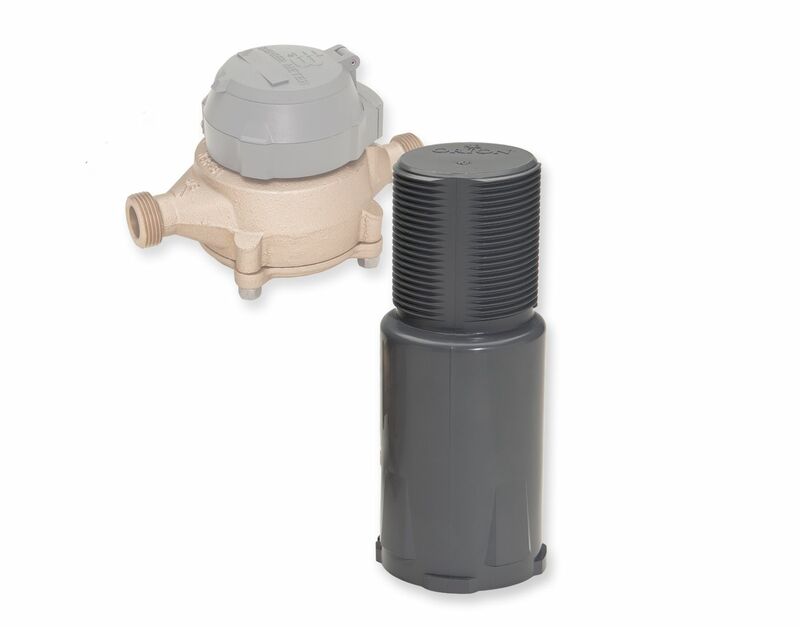 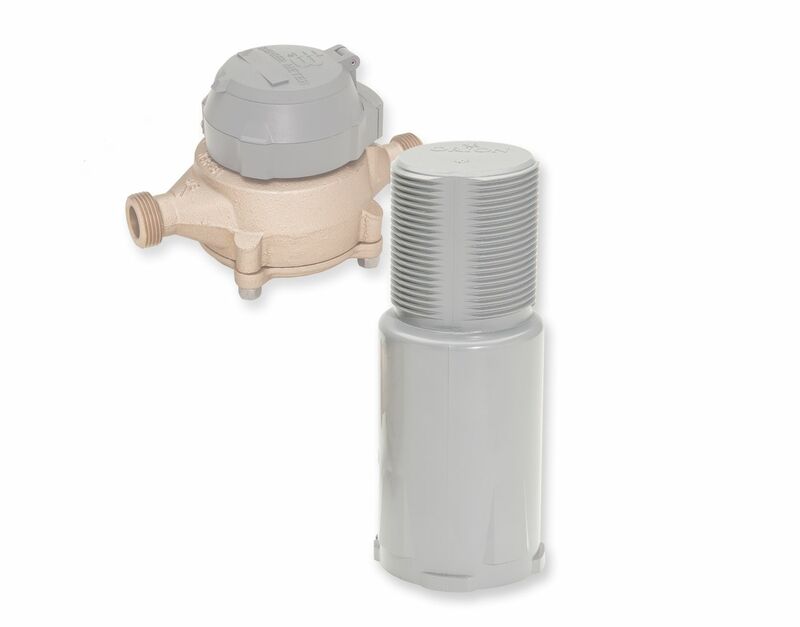 E-Series® Ultrasonic water meters from Badger Meter use solid-state technology in a compact, totally encapsulated, weatherproof, and UV-resistant housing, suitable for residential and light commercial smart water meter applications. 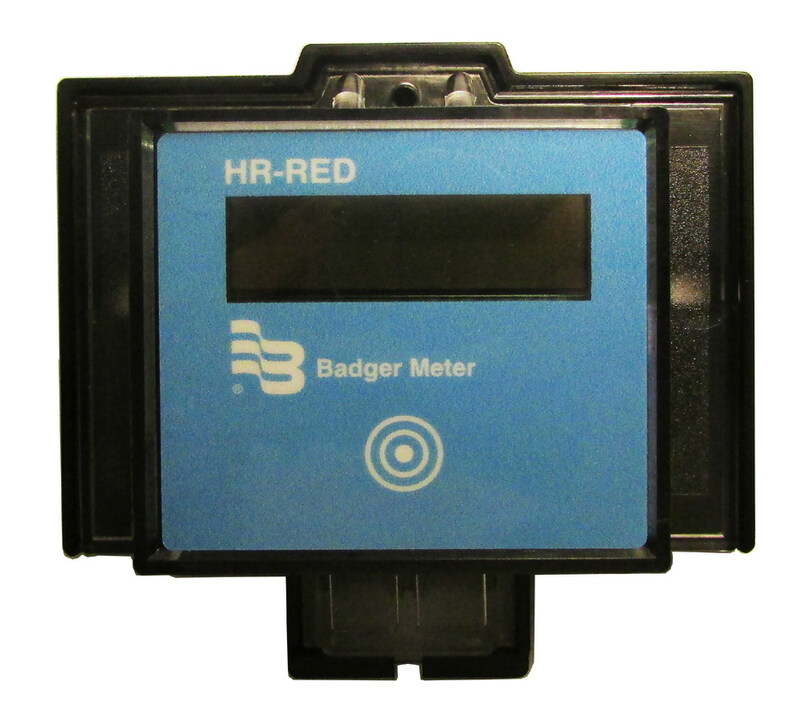 Equipped with an easy-to-read, 9-digit LCD display, this residential smart water meter reports water consumption, rate of flow, reverse-flow indication, and alarms. 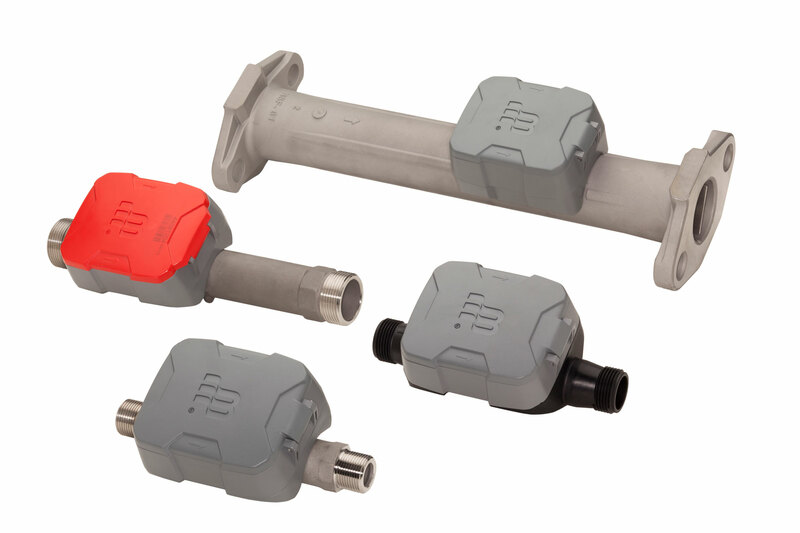 With no moving parts, adding E-Series Ultrasonic meters to your AMR/AMI system improves reliability with greater extended low flow accuracy compared to mechanical meters.